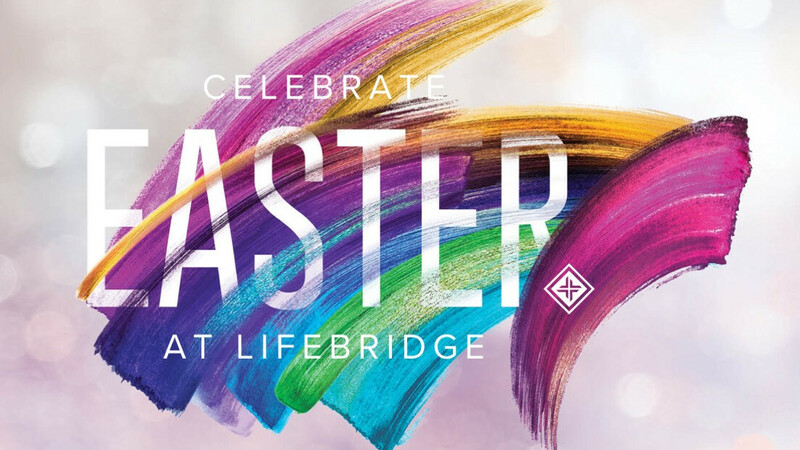 You're invited to Easter at LifeBridge! We are excited about celebrating Jesus’ resurrection and have an amazing morning planned for you, your friends, and family with God-centered praise and a life-giving message. We offer safe, spiritual environments for children ages birth through 5th grade. LifeBridge Kids is staffed by friendly, caring adults who have all undergone background checks. Our team will teach your kids about Jesus in a biblical and practical way. If you are a guest, we welcome you. We know that many people are unsure about organized religion—and that’s fine with us because we offer a bridge to something better! We would love to offer you a special gift for being with us. Come and enjoy the good news of Easter!